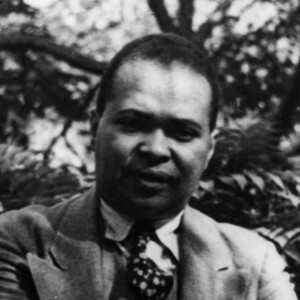 Born in Louisville, Kentucky, Cullen grew up in New York’s Harlem, where he won a citywide poetry competition then went on to New York University (B.A., 1925), winning there the prestigious Witter Bynner Poetry Prize. He was soon published by all of the important literary magazines, and his first collection of verse, Color, appeared in 1925, before he finished college. was one of the most active writers of the Harlem Renaissance, a literary and artistic movement in this predominantly black neighborhood during the 1920s that for the first time brought the work of African-American writers, artists, and musicians to broad American audience.